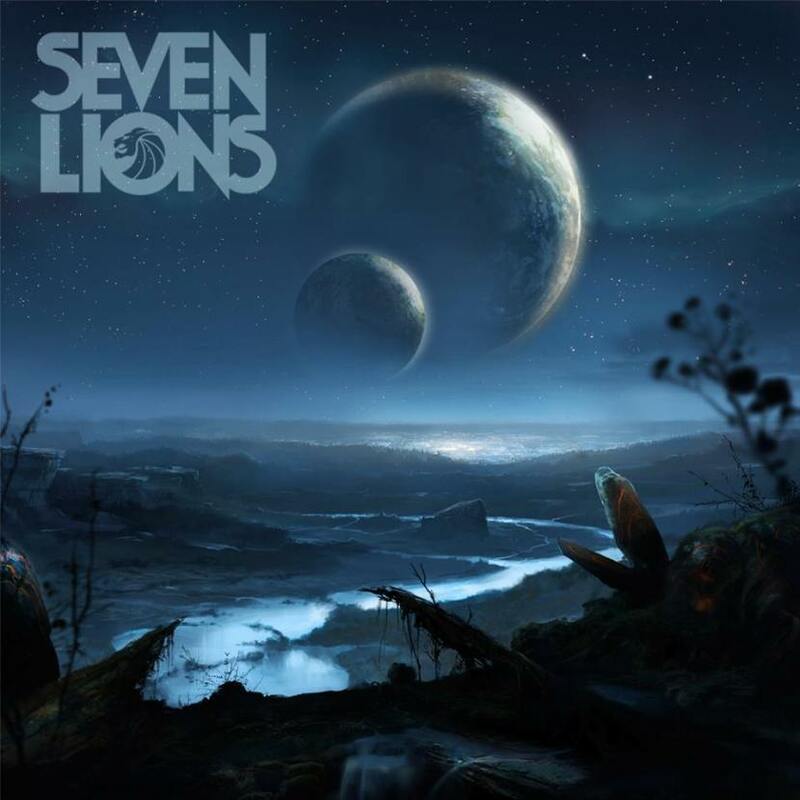 Seven Lions has been an up-and-coming name this year, with major tracks like ‘Strangers’. This time around, Ellie Goulding stepped in for their new track ‘Don’t Leave’. This one has more of a house sound than their older hard-hitting sound, but fans will enjoy it anyway because Ellie’s vocals deliver and mesh perfectly with the song. Definitely check this one out. It sounds like it would be the perfect part of a night set at a festival as the soundtrack for dancing and raving under the stars. It’s nice to see Ellie working with DJ’s again. Her vocals always add something fresh to dance tracks.